At Sierra Vista Medical Group, your health is our highest priority. We are a team of experienced, board-certified physicians and healthcare professionals dedicated to providing excellent medical care. Sierra Vista Medical Group is made up of a diverse group of physicians. Collectively, we have been meeting patients' needs for more than 75 years. 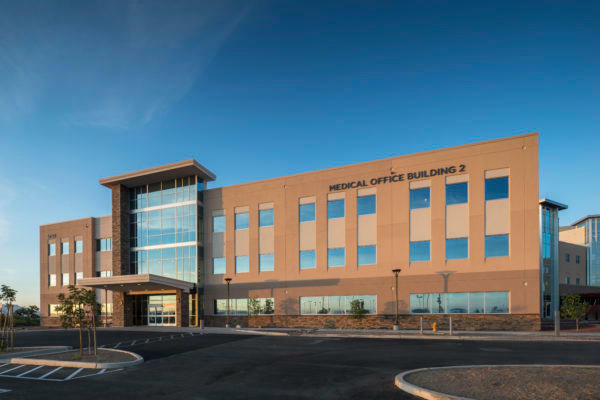 With an emphasis on customer-focused, quality healthcare and patient safety, we look forward to serving the needs of patients throughout Cochise County.